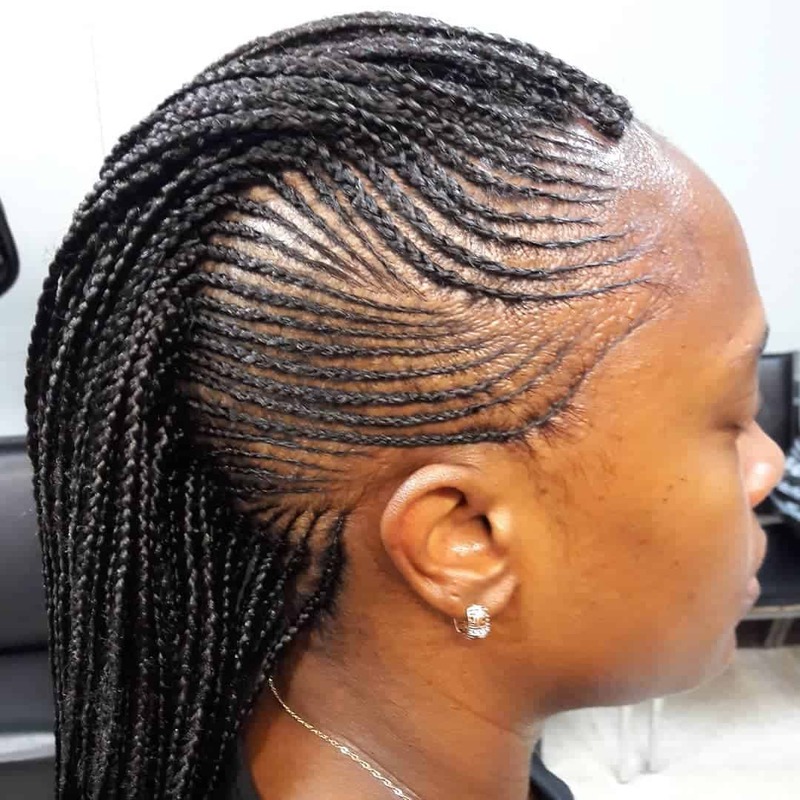 Micro braids are most commonly seen on African-American women. 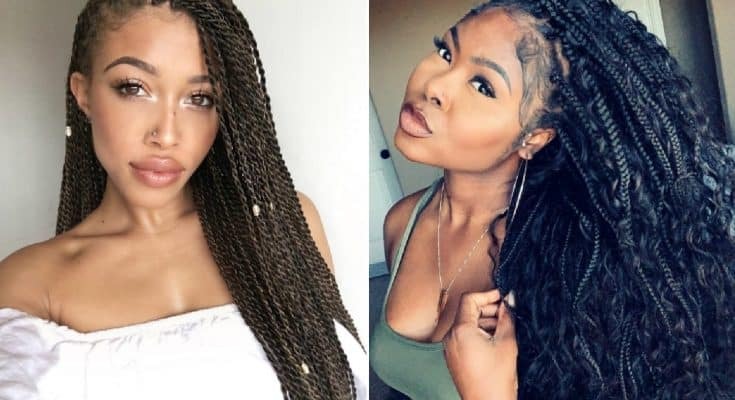 However, in the past few years, the trend has become more and more popular, spreading to women of other hair and skin color as well. 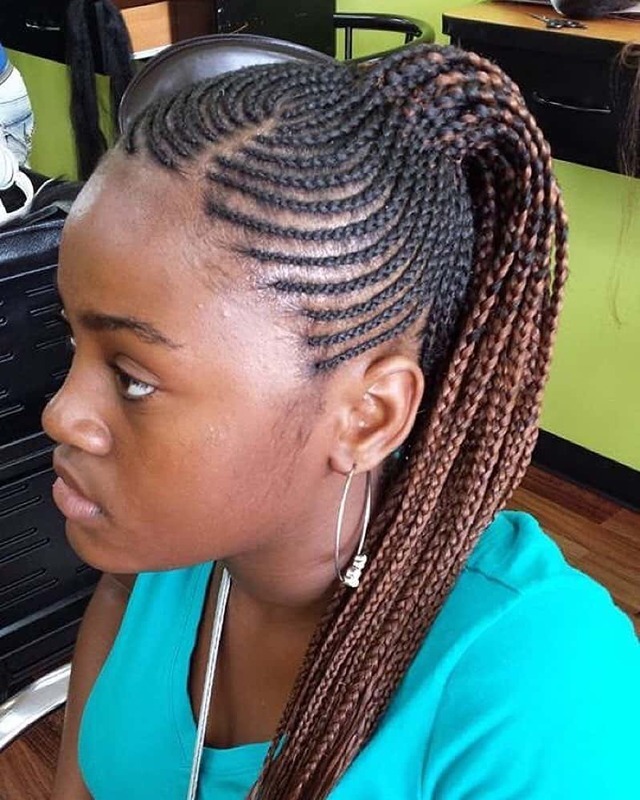 Micro braids are a kind of hair braid that is delicate and tightly woven into hair. 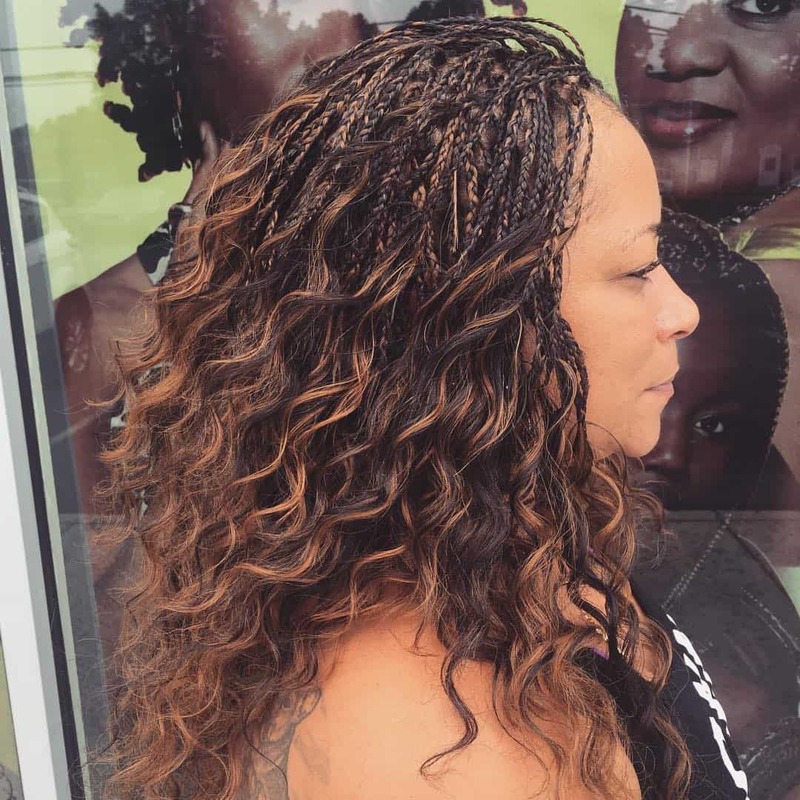 If you get micro braiding extensions, they can be less damaging to your natural hair. 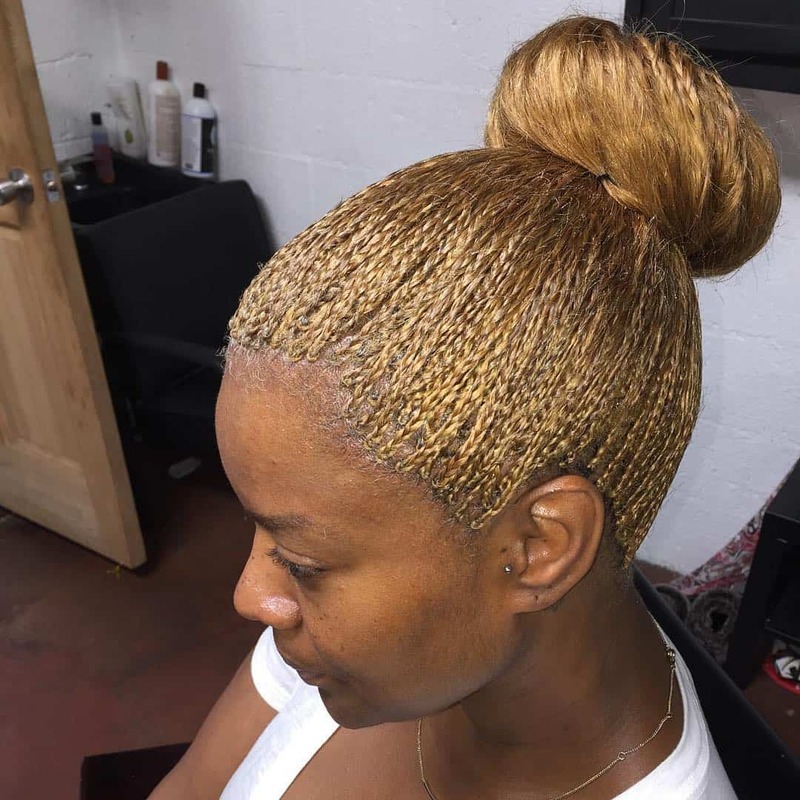 The trick with micro braids is to prepare your hair before getting the extensions. 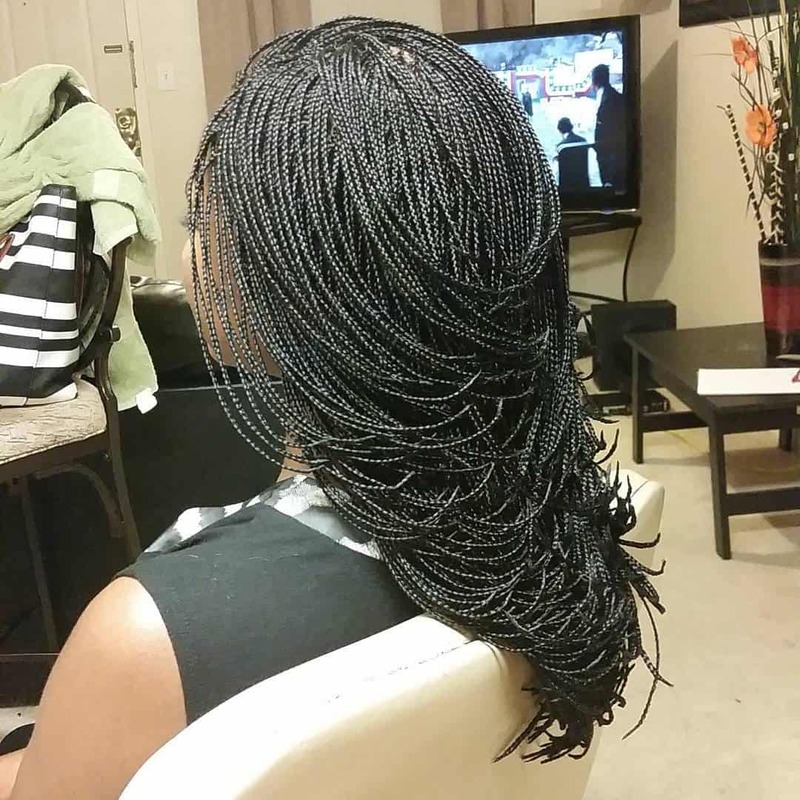 Micro braids can last up to three months. And that should be the maximum. However, the ideal length is two months. 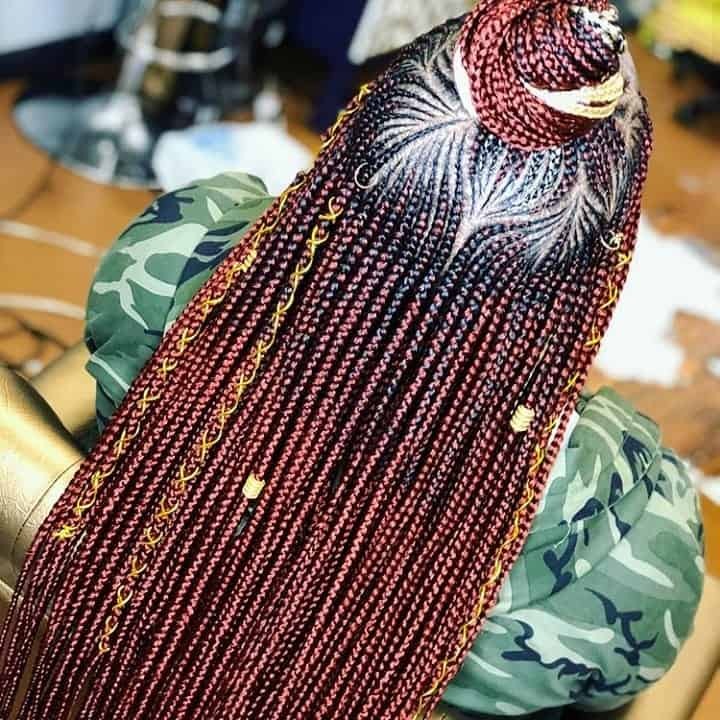 Make sure the braids are removed carefully, if possible by a professional. Your hair can be fragile after two months of micro braids, and you should treat it gently. 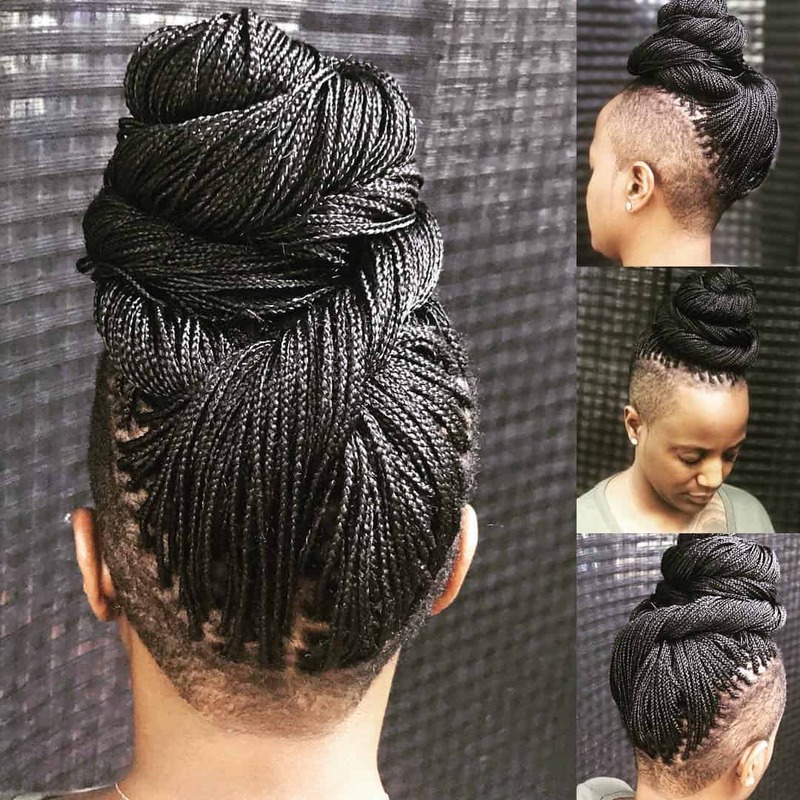 With that in mind, here are a couple of ideas how to get micro braids. When you talk about braids, the French braid is usually the most popular and well-known. 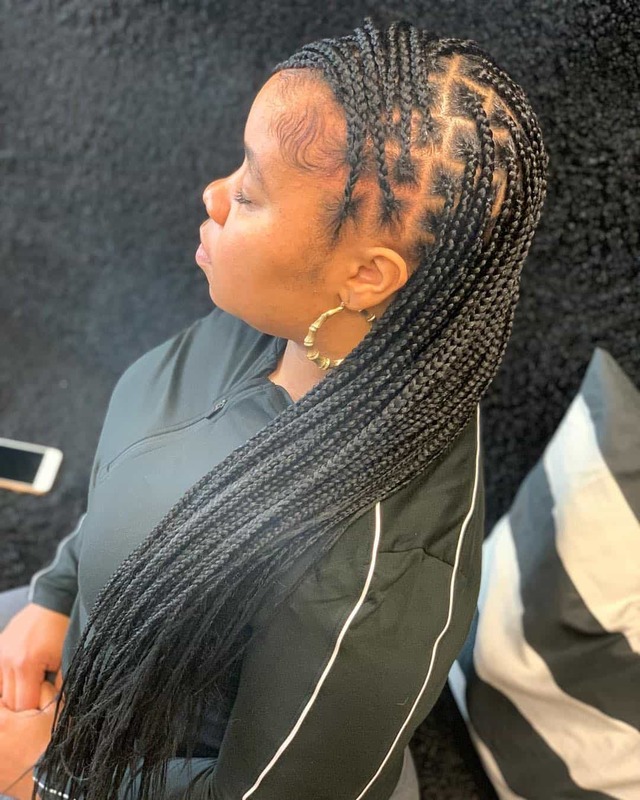 That is why we want to start this list of micro braids with a twist of the classic French braid. Let’s move on. Micro braids are so versatile, they allow you to do whatever you like with your hair. And that includes layering as well. 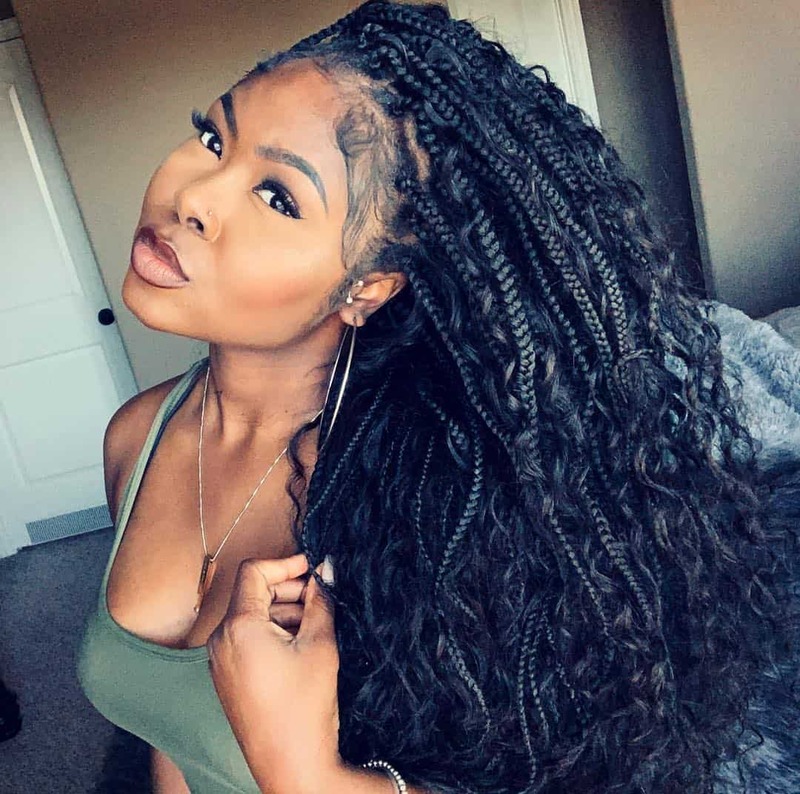 No matter if you have short, medium length, or long hair, micro braids will look amazing. 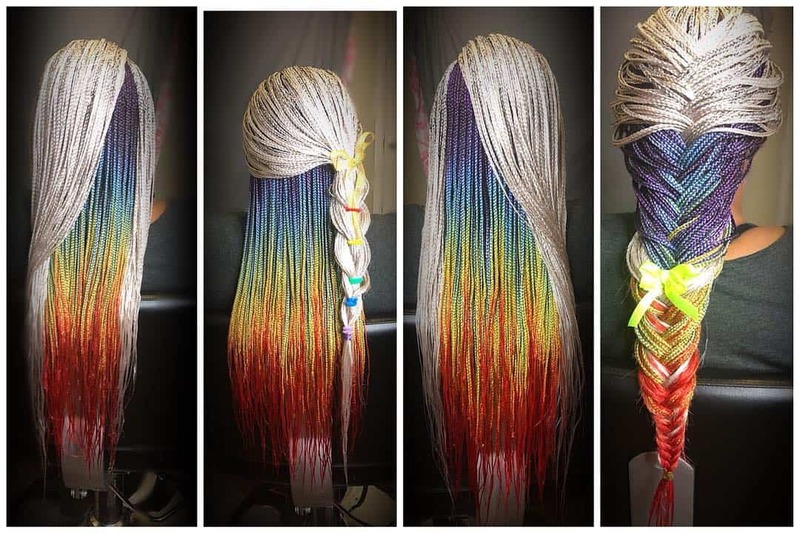 Yes, micro braids can be dyed as well. And that includes the popular ombre treatment. For a great and classic contrast, go from white to black. Of course, there are other options you can try, but start with a classic one first. 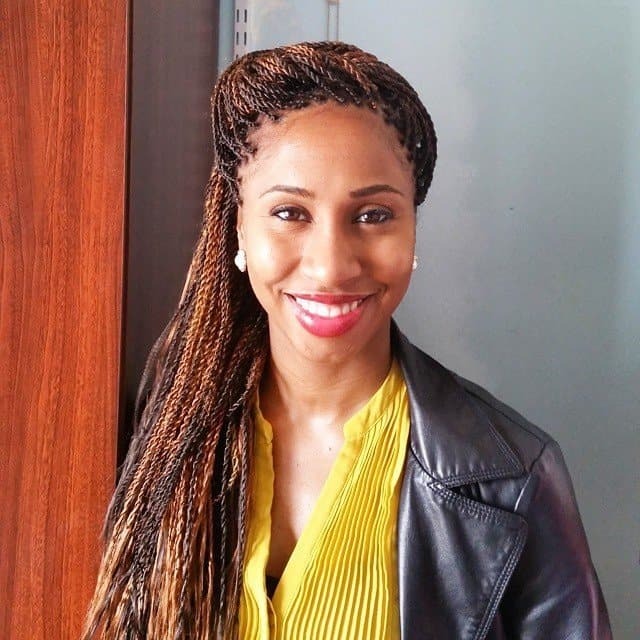 Think of micro braids as hair extensions that can help you get the hairstyle you dreamed of. Is that a classic bob hairstyle? 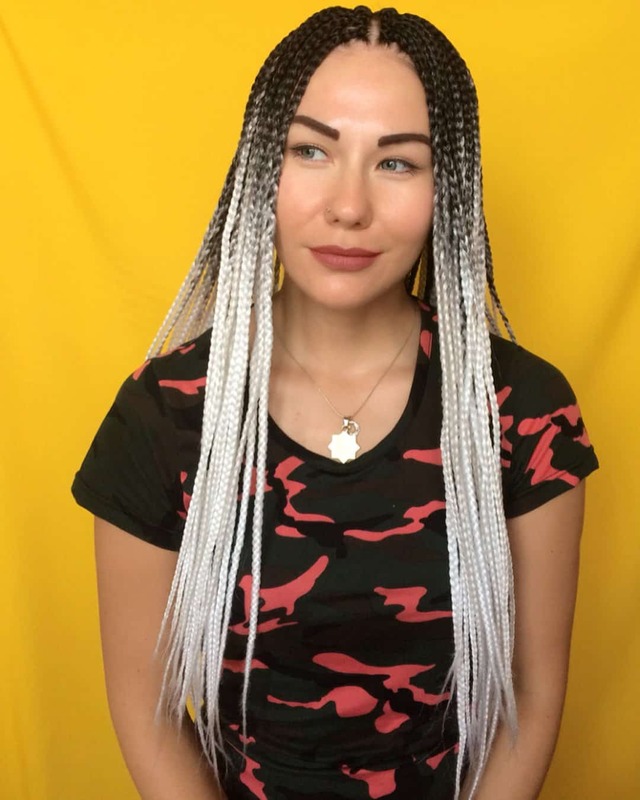 If yes, here is a way to get it with micro braids. And of course, the bob looks much more playful and unique with braids. Speaking of classic braiding techniques, the fishtail braid is something every girl learns in her childhood years. 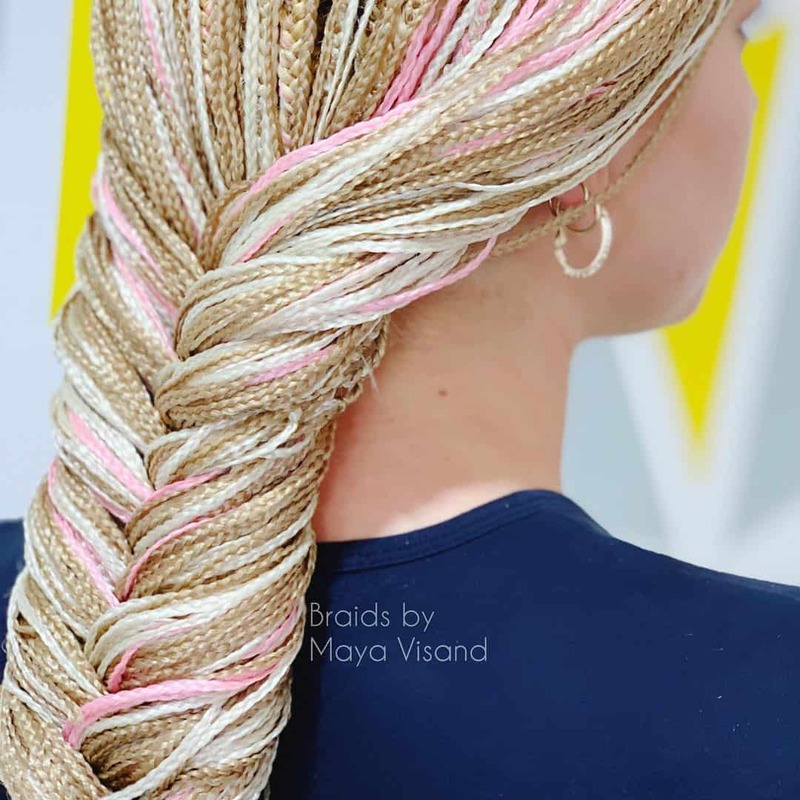 As we grow older, a lot of women ignore the fishtail braid, thinking of it as something childish. Well, even mature and adult women can use it, as long as they use it properly. Truth be told, the fishtail braid can add a dose of elegance and sophistication to your style. One of the classic R&B looks for women nowadays is the ponytail braid. Alicia Keys sports this look on a frequent basis. And she is one of the most beautiful women in the world. So, why not try copying some of that flair and elegance? We love the half and half braids. Basically, you get an updo, and you also let your hair to fall loosely. The result is an elegant look that is casual at the same time as well. Definitely worth a try for every day going out. If you like to add a ton of volume to your hair, we suggest trying this hairstyle. 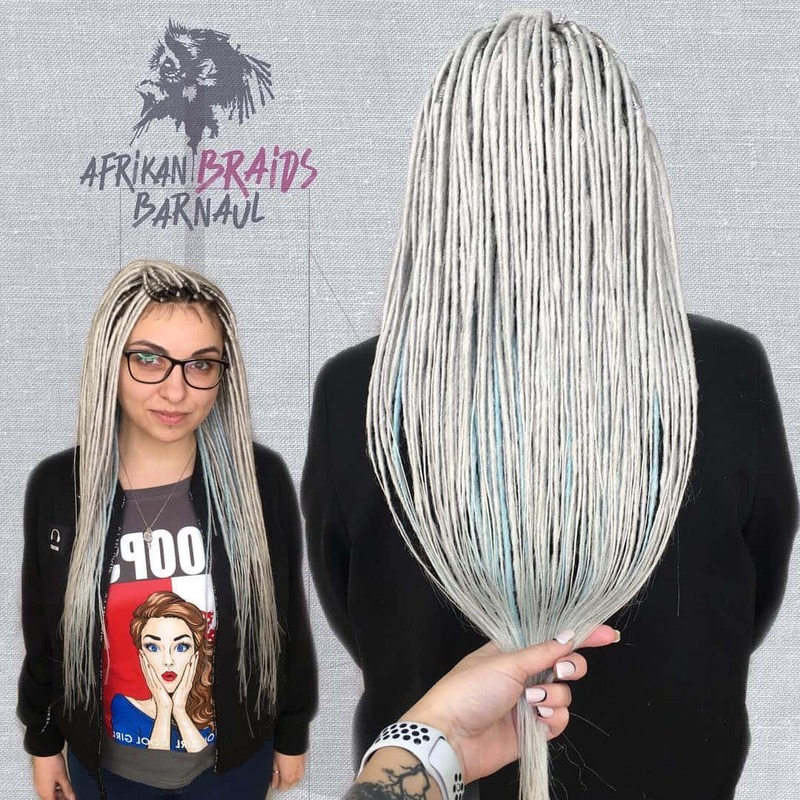 Each of the braids is flowing out on its own, and together, they create a unique and amazing looking blend. 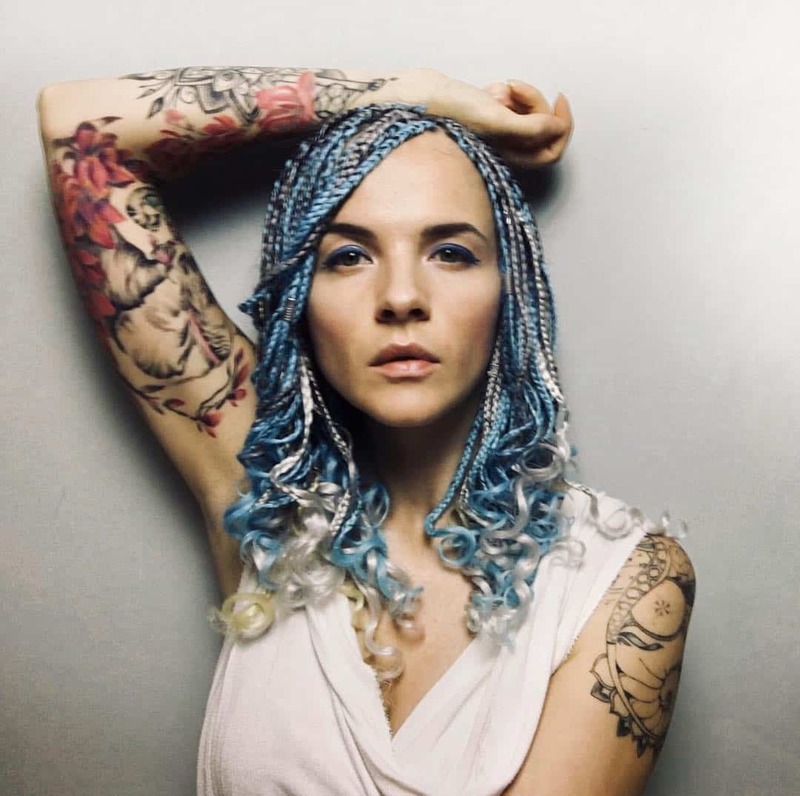 As mentioned previously, if your braids are not enough funky, you can always add some hair coloring. In this case, we want a bit of sunshine and light color. And instead of the whole hair, go for some highlights to get a playful look. 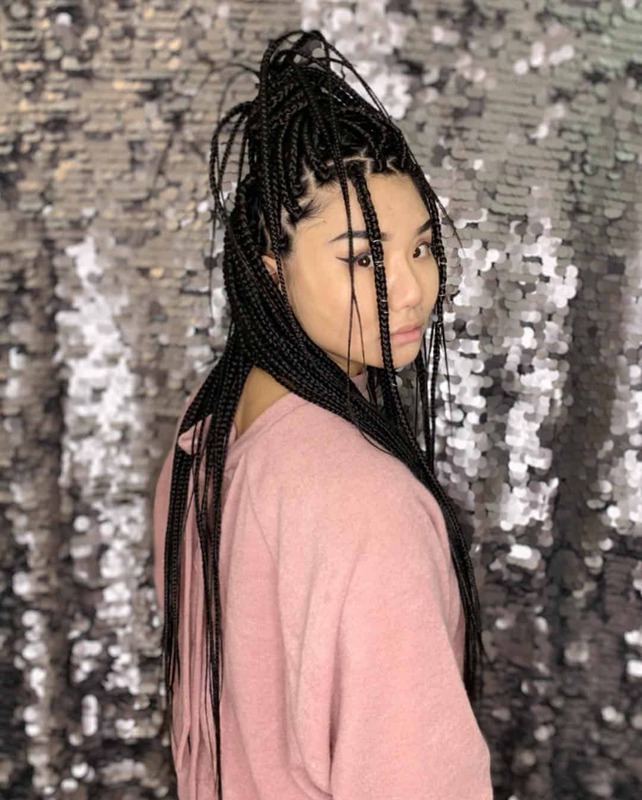 We said at the beginning that micro braids can work on any hair length. Even if your hair is extremely short, you can find a way to work the braids in. Add some color, and you have a bold and statement-making look. One thing we love about braids is their versatility. They blend well with all other hair trends of the past few years. One of those trends is undercut. Truth be told, the look is even more significant with some braids, as the contrast in texture is more evident. The classic middle line can be done in so much more fun ways. This is just one example of how to add some funky touch and flair to the middle line. One trend we see a lot in the past few years is hair coloring in unique colors. That includes the rainbow coloring. While it is not meant for all ladies, you can try it at least once. We just have to mention you have to be bold and ready for eyes gazing at you. Some women love the subtle touch. And they implement that in everything in their life. They just don’t want to stand out. Instead, they add some subtle touches, like golden accents, and their style transforms in a minute. Definitely a strategy worth trying. A high bun hairstyle will definitely earn you a lot of compliments. The bun looks laid back and lady-like in the same time, and not many hairstyles can pull off that middle ground. We said previously that just some subtle accessories here and there can easily transform your hairstyle. 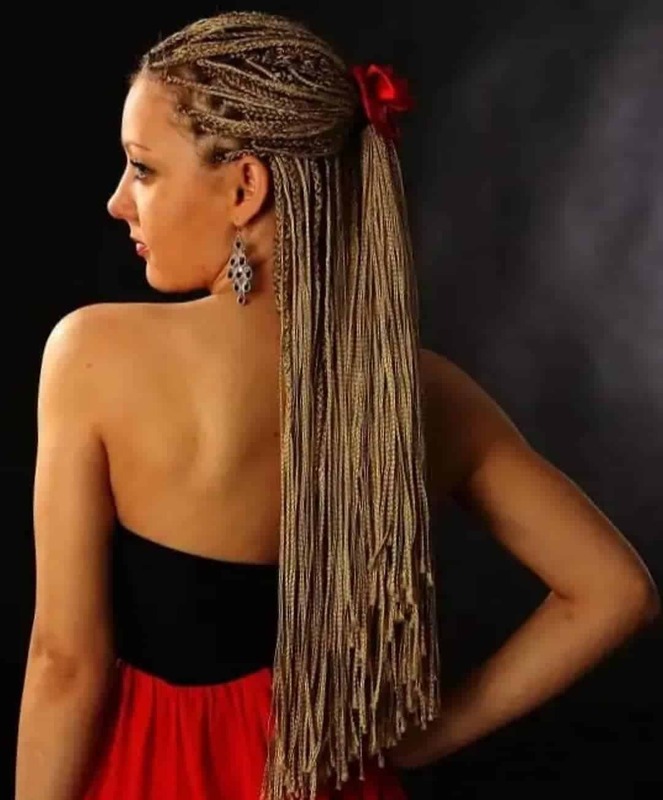 Try any of the “twist” hairstyles like Senegalese braids, and then add some cuffs for some glamour. 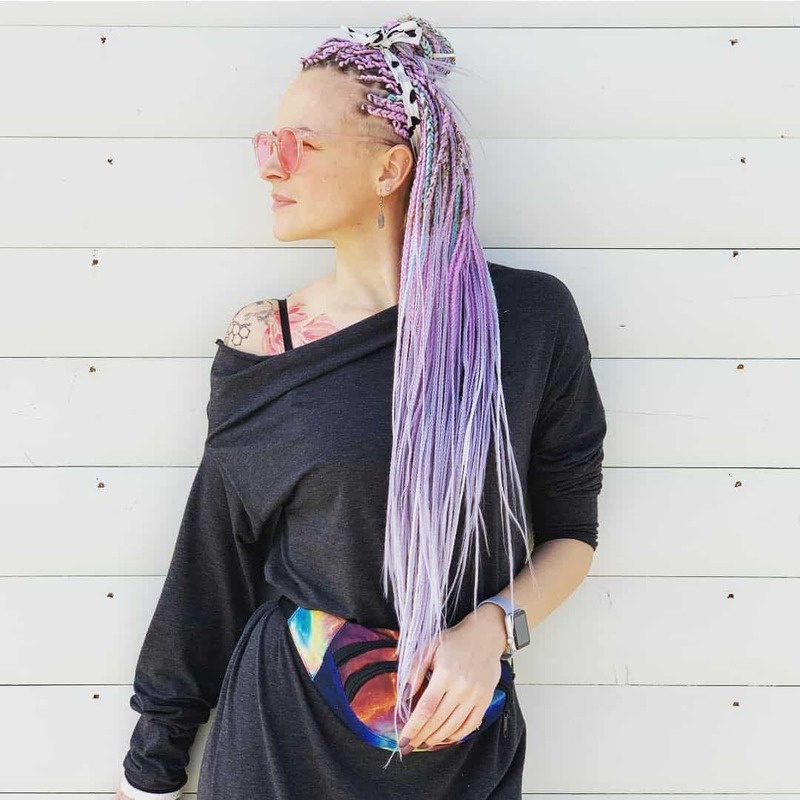 If you thought the rainbow hair coloring is unique, take a look at this one. Basically, the purple and pink is a way to pay tribute to the unicorn hair coloring. And it looks even more amazing given the unicorn T-shirt. You can say that the top knot is the updo of the moment. It is ultra easy to make, and looks stylish at the same time. Not many hairstyles can deliver those results. If you crave big hair, a top knot is a way to go. If you want to take it to the next level, you can also color it. 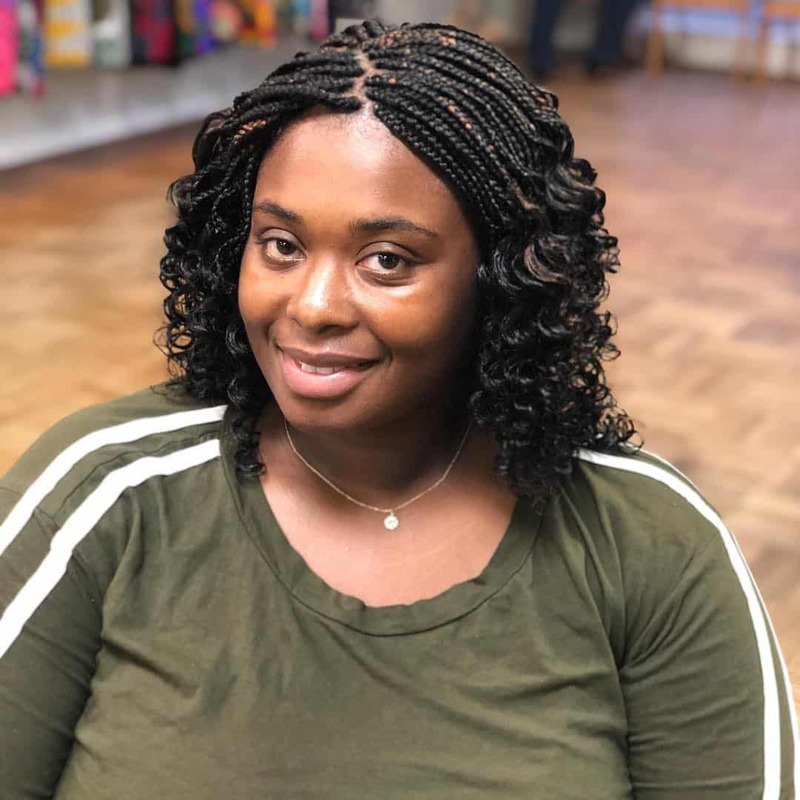 In the sea of braiding options and techniques, every woman is looking for the next best thing for a new way to update her braids. 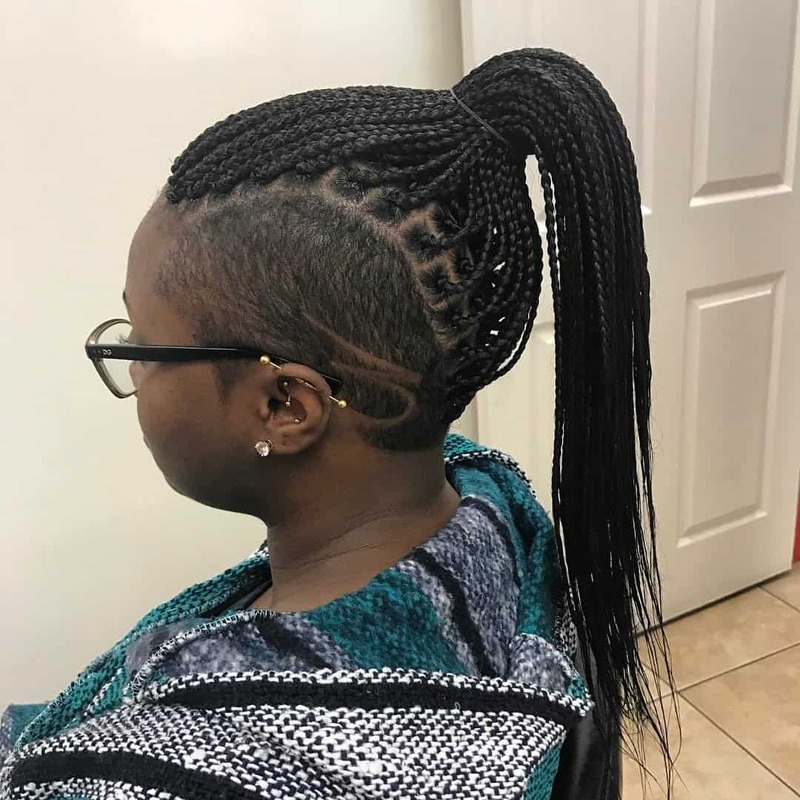 Enter the triangle braiding technique. With some coloring, you can further emphasize the difference in braiding. Fauxhawk is a way to get a Mohawk, but without the extra volume and weight of hair. In the past few years, the faux hawk has become one of the most popular hairstyles for men. But that doesn’t mean women cannot experience with the hairstyle as well. 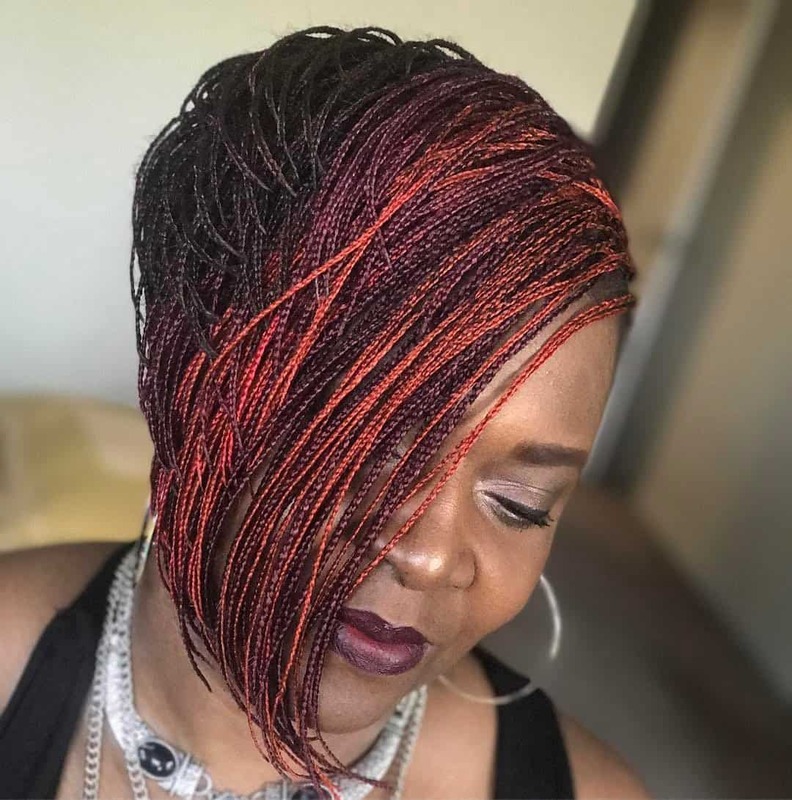 We mentioned previously that short hair should not be preventing you from getting micro braids. No matter the length of your hair, braids are easy to get. And they look stylish and fashionable. When you talk about braids, one thing people mistake is that they are all alike. 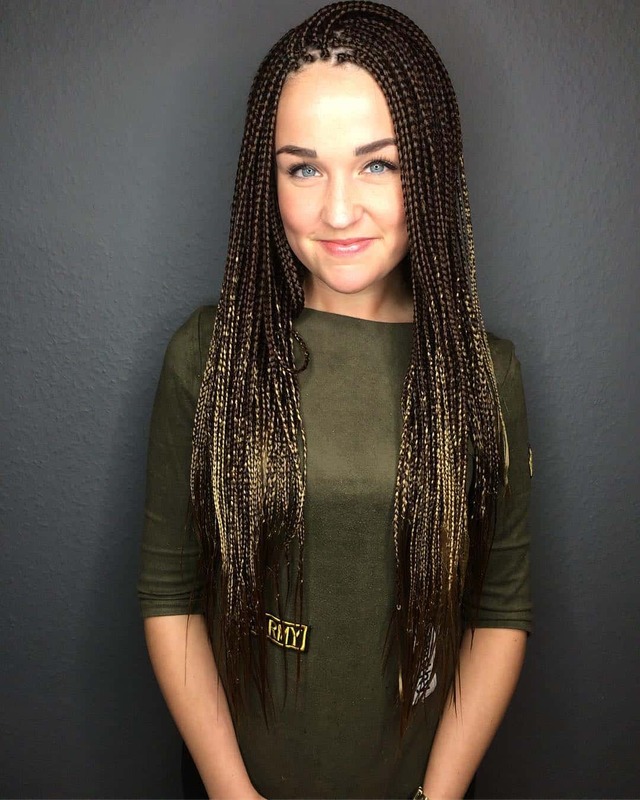 No, women are always trying for a way to make their braids unique. Here is one idea you can copy. Just let some loose curls at the end. And you do not even have to color your hair in white and blue. 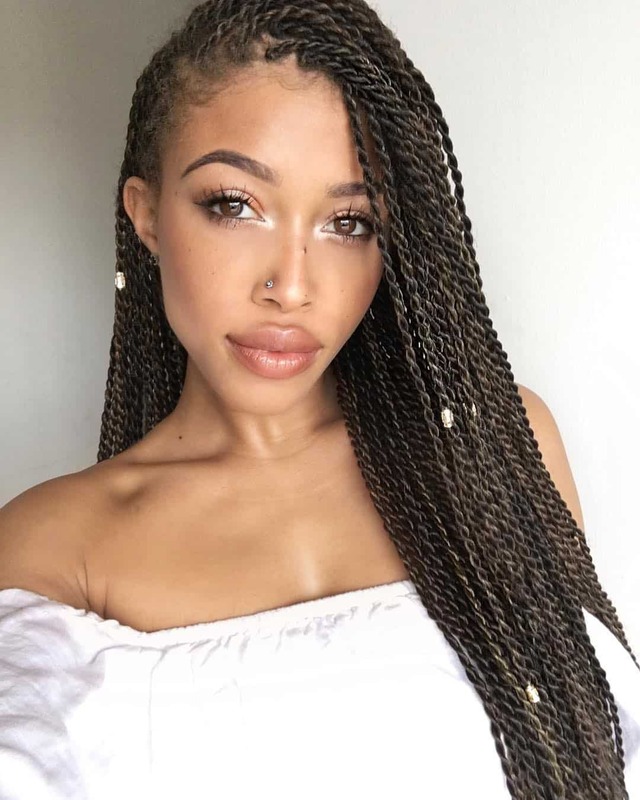 Side swept braids are perfect for a woman who wants to keep a more natural looking hairstyle, and protect her hair at the same time. 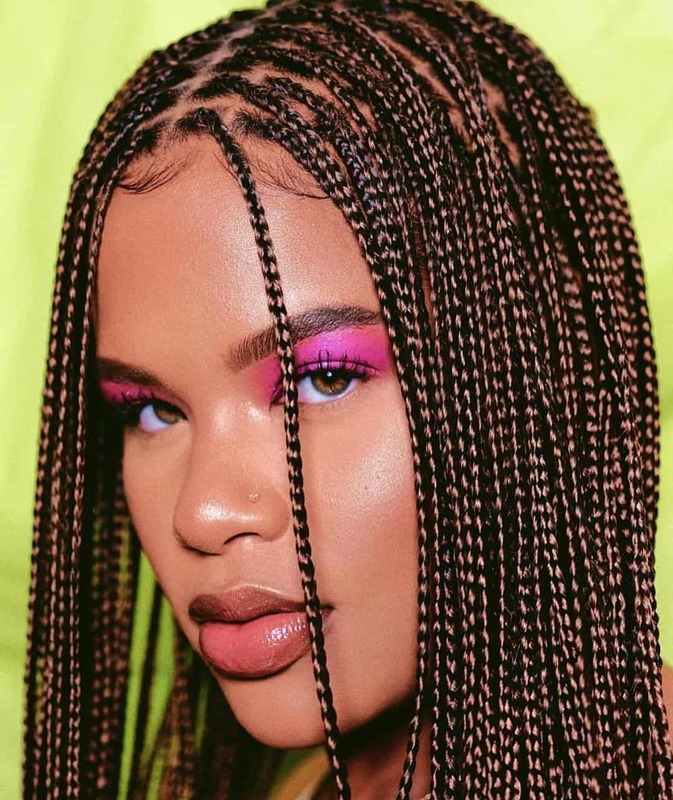 Side swept braids prove that braids are not just for African-American women. 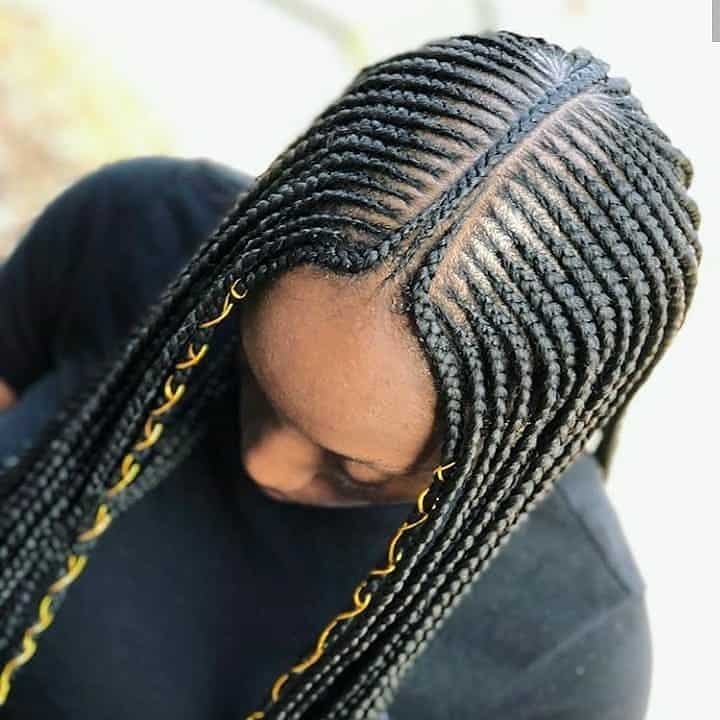 The unique aspect of this hairstyle is the color. Ash blond is one of the hottest trends in hair coloring. 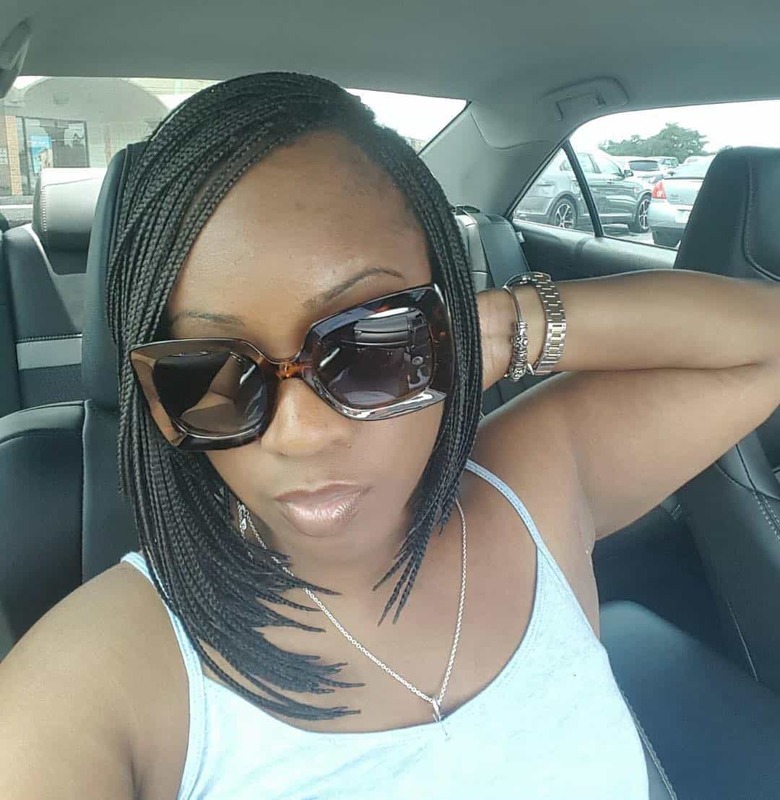 And while it can be quite damaging on your natural hair, the braids are protective hairstyle. 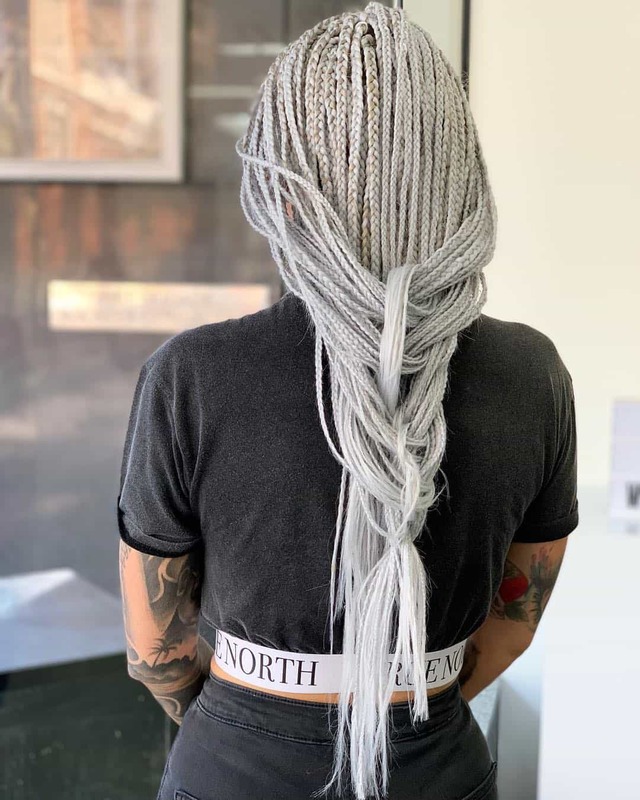 So, if you always wanted ash silver or platinum blonde hair, but you were afraid of bleaching and damage, braids are your solution. We love how the two colors are combined here. Black and brown usually do not work well together. But every now and then, a woman finds a way to make it work. Check it out! Dreadlocks give you a bit more volume than usual braids. And if you have ever seen Predator movies, you might even think of this hairstyle in a different manner. Keep in mind, dreadlocks have a long and rich history of more than 2000 years ago. 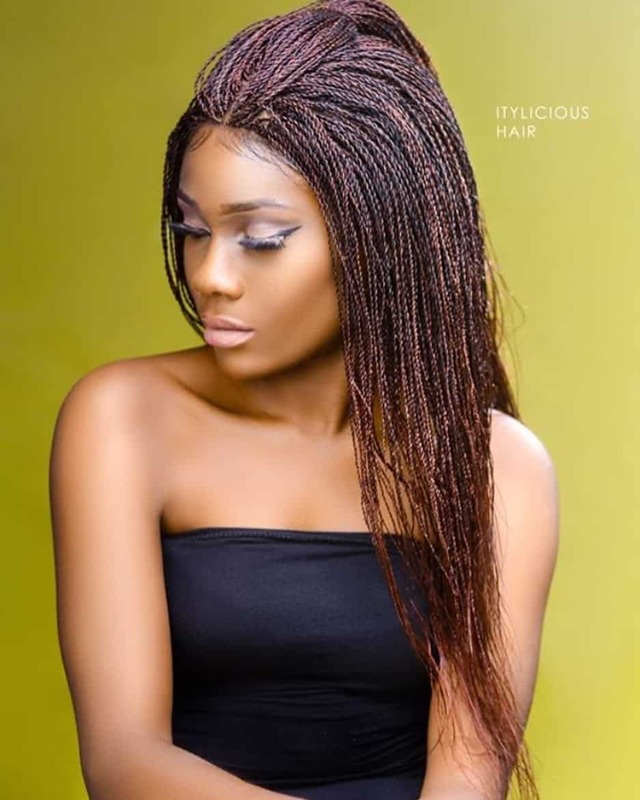 We said previously that micro braids work well with other hairstyle trends. And that includes the undercut, where the texture and contrast really come into play. One downside, you have to shave your head frequently. 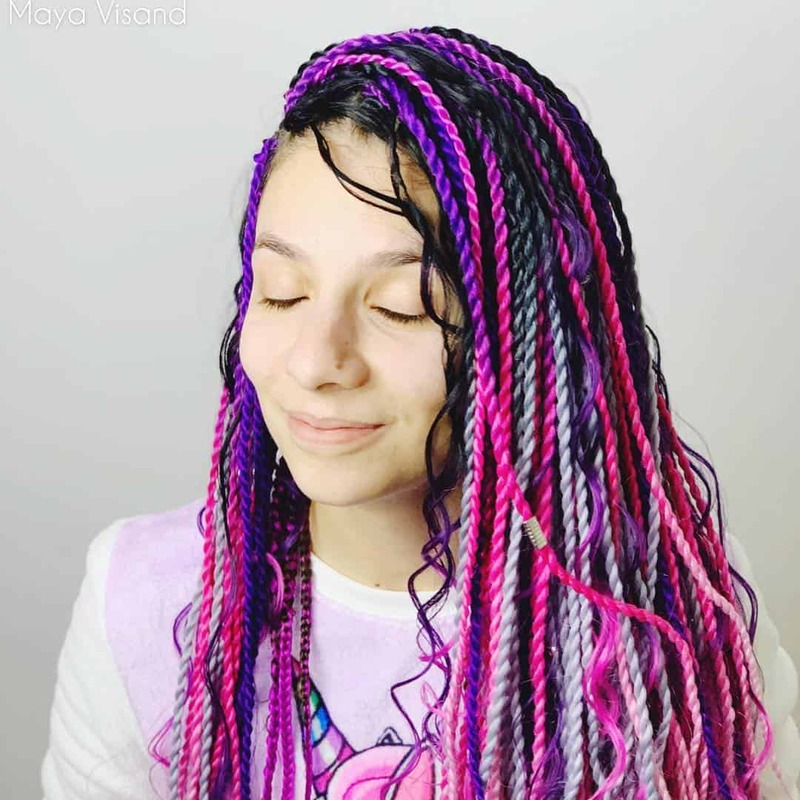 We had a similar hairstyle previously, but here is just one more idea if you want individual braids. With some curls let loose, you get a nice playfulness and vibrant hairstyle. For our last micro braids idea, we want to pay tribute to our planet. That is why the coloring of the braids is inspired by the natural colors of our Earth. Hope you enjoyed it, and you now understand that micro braids can be applied to any woman in the world, not just African-American women.